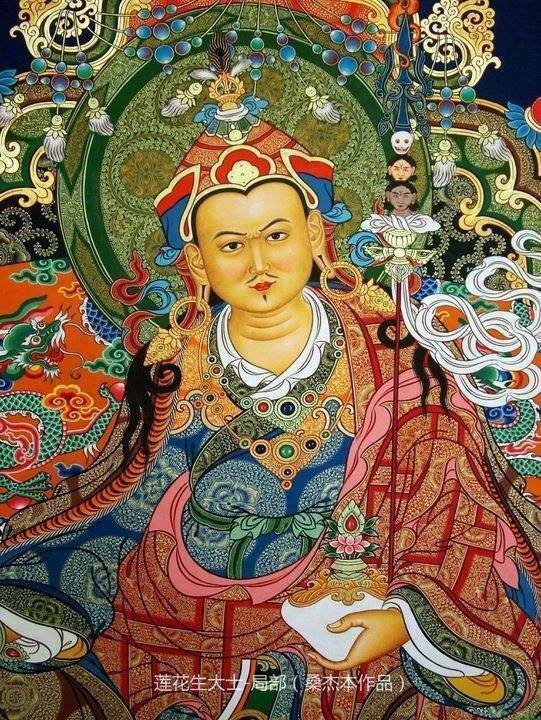 The Seven Line Supplication invokes the blessings of Padmasambhava, also known as Guru Rinpoche, or the Lotus Born. It has been chanted in Tibetan for more than 1000 years, and it is packed with blessings and profound meaning. Erik Pema Kunsang translated it into English, and his wife Tara Trinley Wangmo made a melody to it. Hopefully chanting this prayer in English will help practicioners that haven’t mastered the tibetan language to connect to this profound text, and support their understanding and devotion to the teachings of Guru Rinpoche. Translation by Erik Pema Kunsang, melody composed by Tara Trinley Wangmo. This is so beautiful! Many thanks.